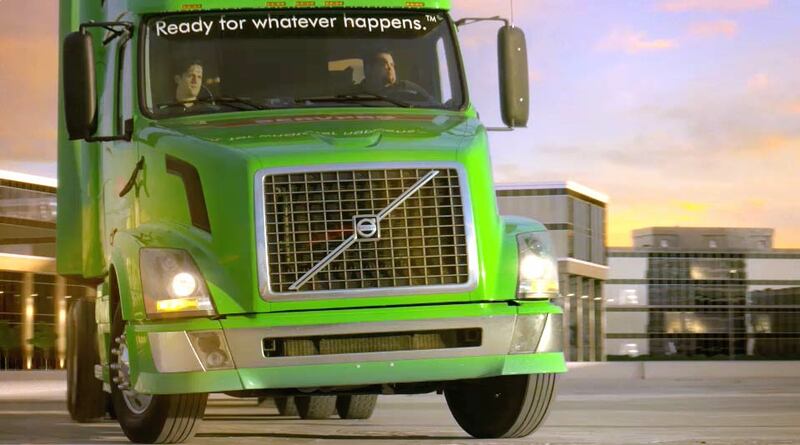 The SERVPRO Commercial Large Loss Division is composed of our best of the best in restoration. Our elite large-loss specialists are prequalified and strategically positioned throughout the United States to handle any size disaster. SERVPRO of Manchester/Mansfield is part of this network of more than 1,800 offices. Our offices can and have combined resources to rise to any challenge. 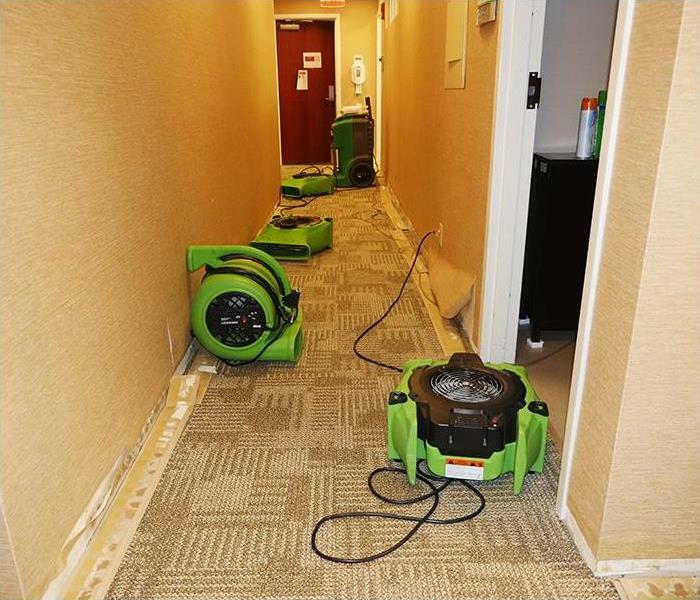 One SERVPRO commercial operations managers supervises every large loss to help ensure seamless communication and timely mitigation. We’ve had crews at all sorts of major natural disasters like the devastating Hurricane Harvey when we had more than 7,000 professional restoration experts in the Houston area alone.